Do you currently own an Iris Hub or thinking about getting one and want to know which smart home products work with it seamlessly in your smart home? If so, we’ve created The GearBrain, a compatibility checker which shows you which smart devices play nicely with Iris Hub, Iris Security Pack and the rest of the Iris smart devices. The GearBrain can easily show you which smart devices work with Iris and the other smart devices running on their platform. To start, select a product category from the dropdown filter to bring up every smart device that works with Iris. 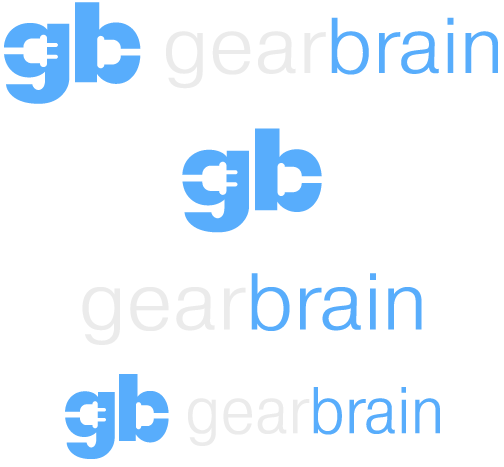 You'll be able to read reviews, find relevant content from the editors of GearBrain like How To’s and news updates — as well as locate and buy the item online. Let’s get started.